According to The Straits Times, the Singapore government is enhancing the Work-Life Grant in a bid to help women juggle career and childcare responsibilities. Aimed to help employers adopt flexible work arrangements, the Work-Life Grant, which started in 2013 and is due to expire at the end of this month. However, it will be extended and enhanced from 1 July, as announced by second minister for manpower Josephine Teo on Sunday (4 March). First, the criteria for employers to apply for the grant have been simplified. Employers no longer require at least 20% of all employees to be on flexible work arrangements to qualify for the grant. 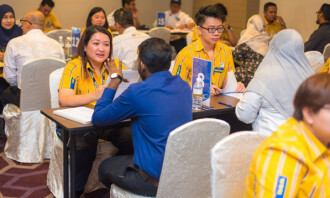 “This was in response to feedback from companies on the difficulties they face in meeting this criteria,” Teo said at an event to celebrate International Women’s Day at the Grand Copthorne Waterfront. “Under the enhanced Work-Life Grant, the employer will receive some funding so long as one or more employees adopt flexible work arrangements,” she added. Second, employers will receive S$2,000 per year over two years for each employee on flexible work arrangement – up to 35 employees. This is higher than what the current scheme offers, which is S$2,000 per employee per year for the first five employees, and S$1,500 for the subsequent 20. Teo said that the higher grant per employee will provide more upfront support to help employers take the first step to encourage their employees to adopt flexible work arrangements. She added that the government has set aside a budget of S$30 million over two years for this scheme. Meanwhile, an initial $110 million will be set aside in the next three years for the new Productivity Solutions Grant (PSG), which supports selected productivity solutions in line with the industry transformation maps (ITMs). The grant will cover sector-specific solutions in the retail, food, logistics, precision engineering, wholesale and landscaping industries, the Ministry of Trade and Industry said in a report by The Straits Times. 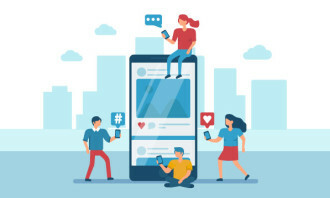 Additionally, the grant will help fund broad-based solutions that cut across industries, such as digital customer relationship management and human resource management systems. Open to applications from 1 April, the PSG will initially combine three existing grants, with more to be added over time. These are Spring Singapore’s Innovation and Capability Voucher, the National Parks Board’s Landscape Productivity Grant, and the Infocomm and Media Development Authority’s support for pre-scoped solutions under the SMEs Go Digital Programme. The PSG provides funding support of up to 70%. Grant caps have been raised and customised for each industry, Sim said. The PSG is for solutions and equipment chosen by the agencies in charge of each ITM – for example, a digital ordering and payment system for the food industry. As more agencies put up solutions for support, the PSG will cover more items and sectors, such as tourism, agriculture and professional services.Other grants and schemes are also being consolidated. Under the two existing schemes, the maximum support for local small and medium-sized enterprises (SMEs) was raised from 50% to 70% in Budget 2012 for three years, then extended for another three years. This higher support level will be extended again till the end of financial year 2019. 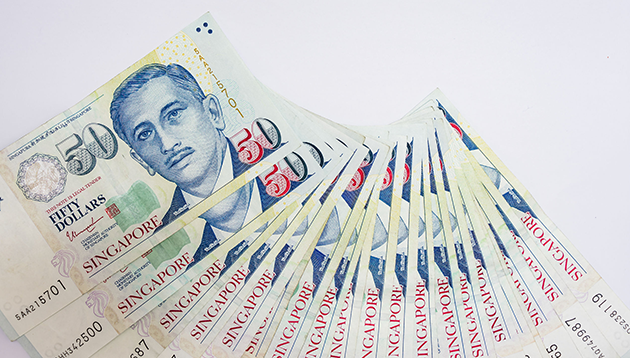 Non-SMEs will get funding of up to 50%, compared with a similar level under the GCP and up to 30 per cent under the CDG. From 1 April, various grant schemes for trade associations and chambers (TACs) will be combined into a single Local Enterprise and Association Development programme. The existing schemes are Spring and IE Singapore’s Lead; Spring’s Lead+; Spring’s TAC-Collaborative Industry Projects; and the Singapore Tourism Board’s Association Development Fund. According to senior minister of state for trade and industry Koh Poh Koon, a separate innovation scheme for SMEs is being extended to consortiums. A*Star’s Growing Enterprises through Technology Upgrade initiative now offers Operation and Technology Roadmapping for SMEs. This guides SMEs in customising long-term growth strategies for new products or services. It also gives them strategies to assess consumer demand, challenges and potential markets.